you were no longer breath/ just the hovering wing beat/ of a fluttering heart. 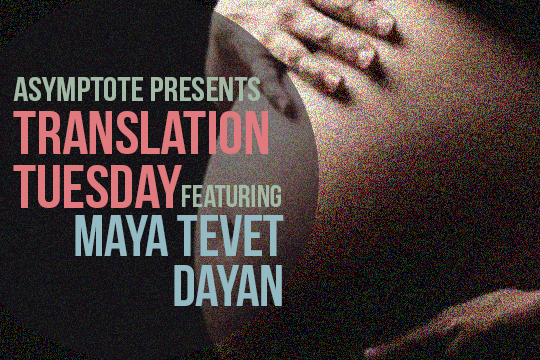 Maya Tevet Dayan’s poem lays bare the loneliness of grief. Uniquely about the state of being un-mothered, it is universal in conveying intense emotional loss. The nuances of feeling and sentiment have been expertly translated from the Hebrew by Rachel Tzvia Back. It was evening, it was chaos, it was edge of the abyss. And the quiet stood still. My beginning was a fetus of life. Your ending was a fetus of death.